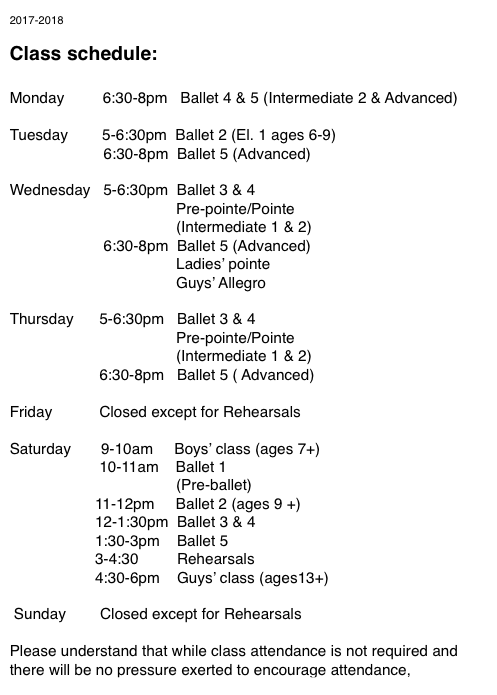 The Myra Mier School of Ballet is celebrating its 40th year. The Myra Mier School of Ballet’s students and talented young dancers are expected to adhere to strict ballet standards of technique and style. Many have gone on to professional careers in the dance world. Now, under the direction of Kimberly Matulich-Beck, an accomplished professional ballerina and respected instructor, the Myra Mier School of Ballet remains committed to maintaining the highest of classical standards, while exploring new avenues of contemporary artistry. If you would like further information, please call (504) 468-1231. A non-refundable registration fee will hold a student’s place in the class. For more info, contact us. Because it is important to reach young children who have never been exposed to the beauty of ballet and JBT brings dance to the schools. 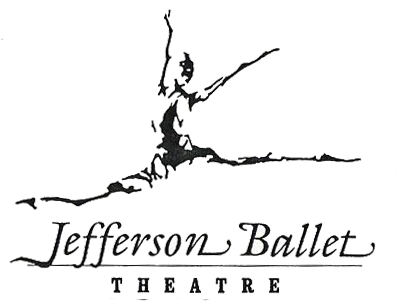 The JBT is committed to the community and to thousands of public school children that attend its student performances. These performances are made possible through corporate donations and students are charged a nominal fee. In addition, lectures and demonstrations are conducted to provide children with a better understanding of what it takes to be a dancer. As a part of the JBT’s commitment to education, the organization has established the Alicia Alonso Scholarship Fund for the training of young, talented dancers who families cannot afford the cost. Supported by community members and grants, the scholarship provides for the cost of training, costumes and performance fees. The scholarship fund is named for the famous Cuban prima ballerina. JBT is strongly committed to insuring that no child in the community is excluded from the opportunity to audition, train and perform because of financial need.